The mandolin is an instrument in the lute family that is heralded for its brilliant tone and great carrying power. 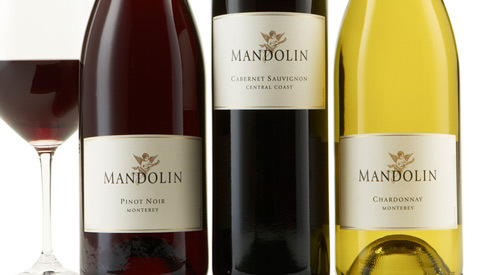 With their bright fruit and lingering finish, Mandolin wines reflect their namesake as well as the viticultural bounty of California's Central Coast where the long growing season yields full fruit flavors and ideal acidity. The long growing season of California's Central Coast yields full fruit flavors and ideal acidity.